Hello, everyone! 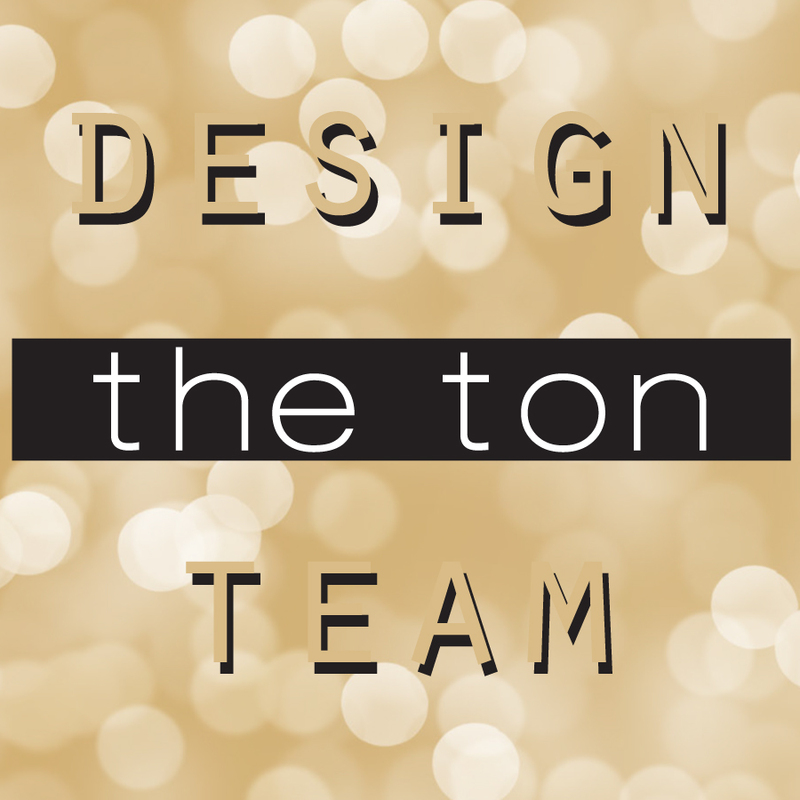 Hope you are all having a wonderful day Today is the first day of September, and the new The Ton’s Challenge is now live! We are playing a fun and beautiful fall themed mood board this month! Hope you’d join for a chance to win a $50 spree to The Ton’s shop! *Gift certificates only apply to The Ton Stamps, Dies, Ink, Gilding, and Embossing Powder. To participate in our challenge, create a paper crafting project based on the monthly theme. You must use a Ton product as the main focal point of your card or tag. Display the cue word/inspiration photo on your blog post and include a link to this challenge in the body of your post. There is no limit to the number of projects you wish to enter into the challenge. The winning project will be chosen based upon detail, composition and aesthetics. Enter your card by September 30, 2017 by 12:55pm EST. There is a $50 Gift card that will go to the winning entry! Please visit The Ton’s CHALLENGE BLOG for more info. I am so in love with our September Mood Board and was kind of getting tired of hot Summer days, so making a Fall themed card was so much fun! I combined few stamp sets and coordinating dies both from recent release as well as last year’s. Let me show you the card and get into the details! To start off, I created the background panel. I scribbled various Zig markers (Yellow, Orange, Scarlet Red, Carmine Red, and Green) on a watercolor cardstock, sprayed clean water over it, let the colors blend, and heat set it using the heat tool. I die cut the panel using the Large Double Stitched Rectangle Dies, and adhered it on to a A2 white card base. I stamped the little Fall images from Thankful Cornucopia in Noir Dye Ink, colored them with Zig markers, and die cut using the Coordinating Dies. I also stamped the girl and the bouquet image from City Girls: Book Life in Noir Dye ink, Colored with Zig markers, and die cut using the Coordinating Dies. Then I adhered all the images (some popped-up with foam tape) and added the sentiment. Sentiment is from the Basic Labels set and stamped in Noir Dye ink. I added some gold gel pen dots here and there, and finished the card off by adhering some sequins (Matte Gold Sequins, Burnt Caramel Sequins, and Glass Slippers Sequins). Hope you enjoyed today’s project and you’d join the challenge this month! Thank you for stopping by and have a fabulous weekend, everyone!